Whether you have played a course 20+ times a year or looking to play the course for the first time, insights from an insider can help enhance your golf experience. 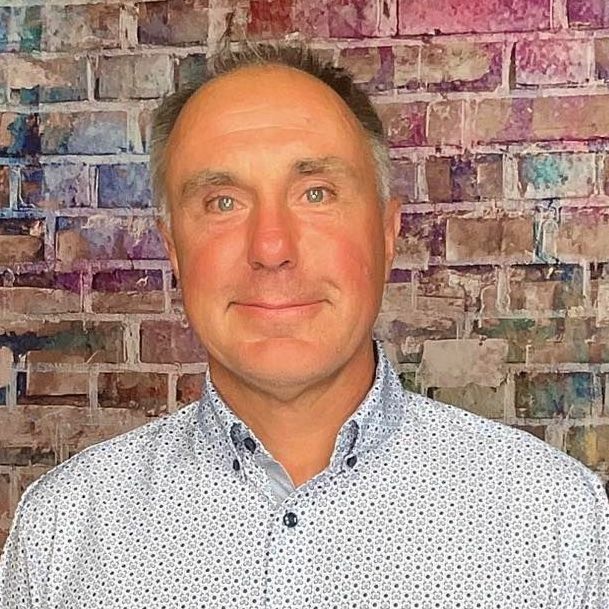 Below is an interview with Greg Thomas who shares some valuable tidbits about the course, memorable holes and must eats and treats at the 19th. Buffalo Ridge Springs is an 18 hole public golf course(formerly Branson Creek Golf Club). Already acclaimed as the region's top golf course, Buffalo Ridge has been transformed by the guiding hands of visionary conservationist Johnny Morris and renowned golf course architect Tom Fazio. Adding new approaches, water features and bunkers, Morris and Fazio have redesigned the course layout to bring players in close contact with nature, native grasses and free-ranging buffalo from near-by Dogwood Canyon Nature Park. 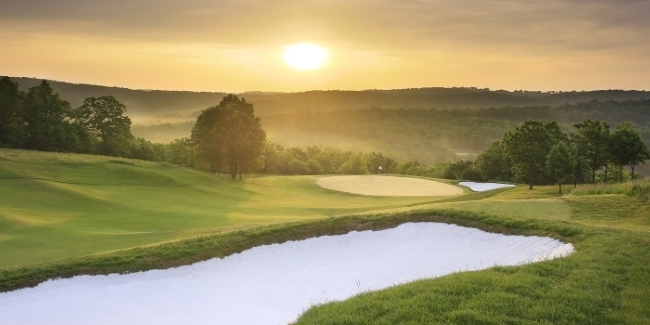 Buffalo Ridge Springs Course is an 18-Hole, Par 71 public golf course situated in the heart of the Ozarks. The golf course measures from 7,036 yards from the back tees to 5,032 yards from the forward tees. 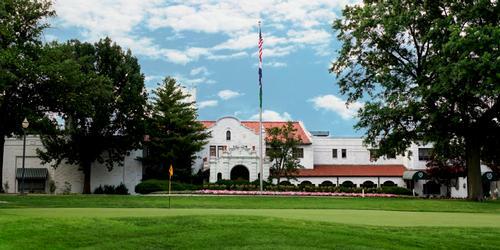 Fairways are Zoysia grass while greens consist of lush Bentgrass. First cut rough is Bermuda while second cut is made up of Fescue. Branson Creek Golf Club was originally designed by Tom Fazio in 1999 and has undergone a major renovation by Tom Fazio along with new owner, Johnny Morris, to revitalize the course with new water features, bunkers and other enhancements which include free ranging bison from near-by Dogwood Canyon Nature Park. 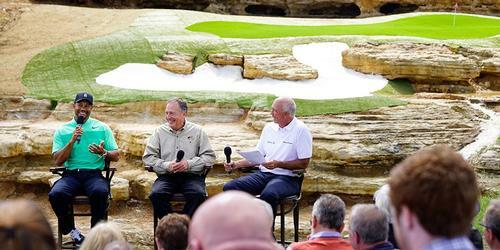 In June 2014, Buffalo Ridge Springs and Top of the Rock hosted the first annual PGA TOUR's newly renamed Big Cedar Lodge Legends of Golf presented by Bass Pro Shops. 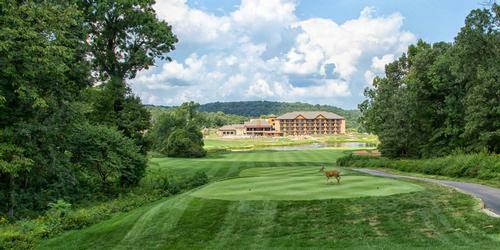 Buffalo Ridge Springs is playable for golfers of all skill levels, with exceptional playing conditions and beautiful vistas of the Ozarks. #2, a long par four which features a cave just off of the tee box. Along the entire left side of the fairway is a natural rock outcropping fitting of the Ozarks. Previous course record was 64, held by four different individuals. Since reopening, course record is 68.